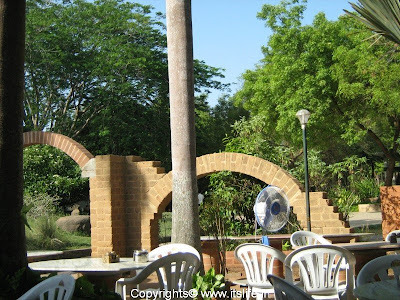 Auroville was founded as a project of the Sri Aurobindo Society on Wednesday 28 February 1968 by Mirra Alfassa, "The Mother". She was an equal spiritual collaborator of Sri Aurobindo, who believed that "man is a transitional being". Alfassa expected that this experimental "universal township" would contribute significantly in the "progress of humanity towards its splendid future by bringing together people of goodwill and aspiration for a better world." 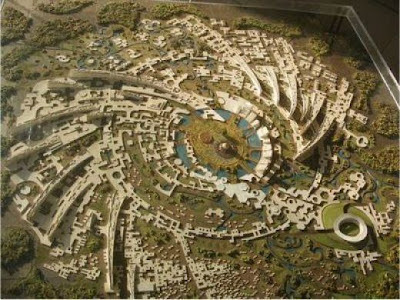 Alfassa also believed that such a universal township will contribute decisively to the Indian renaissance . 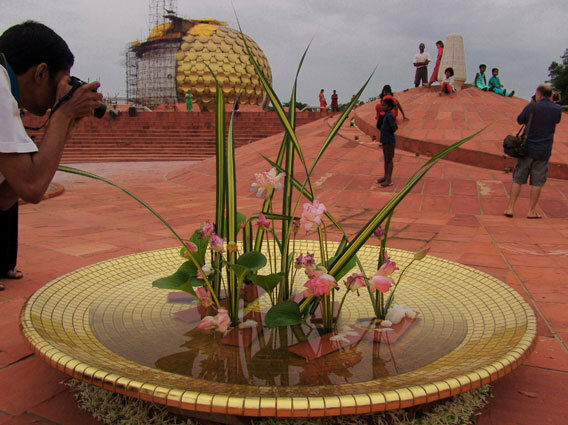 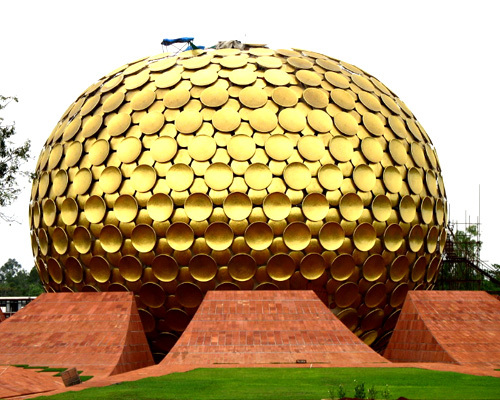 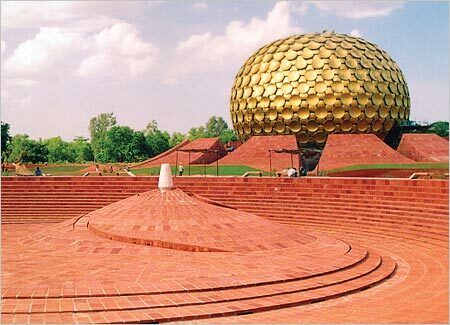 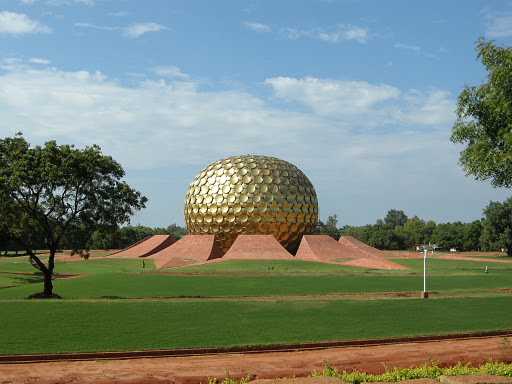 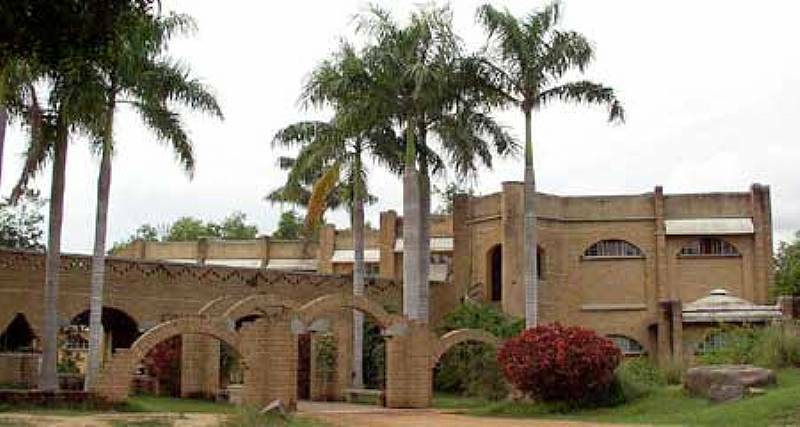 The Government of India endorsed the township, and in 1966, UNESCO also endorsed it inviting the member-states to participate in the development of Auroville. 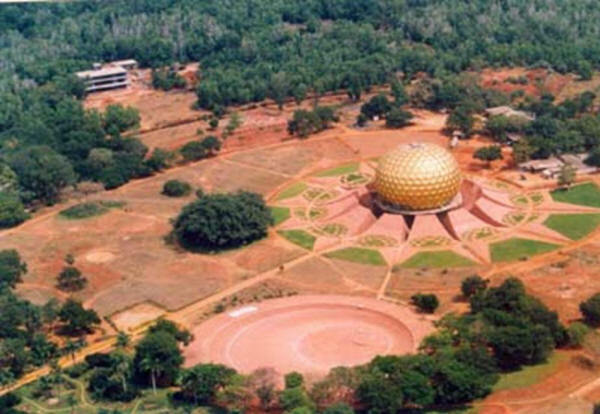 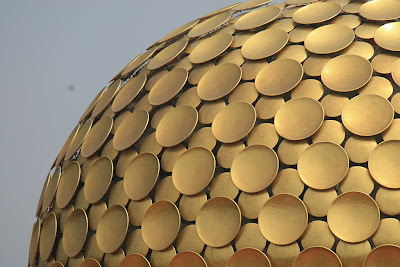 UNESCO re-endorsed Auroville four times more in the course of the last 40 years.